Sony is known to pull out all the stops when it comes to promoting their big releases and exclusive titles, as seen this year already with last month’s release of The Order: 1886 – however with their upcoming release Bloodborne by From Software, the company is looking to provide a more unique approach when it comes to promoting this month’s big PS4 release. 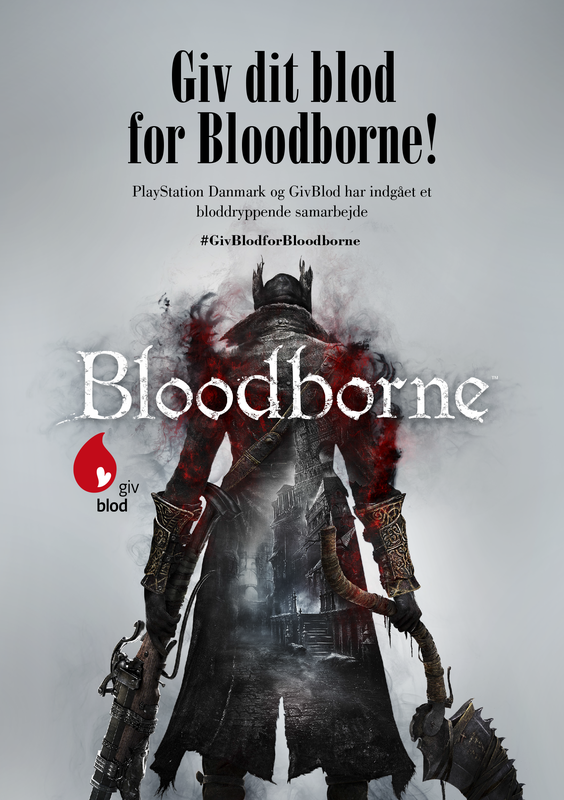 In a new promotion that’s quite unlike any we may have seen before for a video game (and yet still strangely appropriate), Sony’s PlayStation Denmark branch has partnered with the Danish blood center GivBlod to provide a truly unique promotion in tandem with Bloodborne. Benefitting the blood center that is currently seeing a shortage in male blood donors and encouraging men to donate, PlayStation Denmark is offering a special promotion where those that donate blood on Monday, March 23rd at GivBlod will be provided with a free copy of Bloodborne, or another PlayStation title of your choice, following a blood donation. 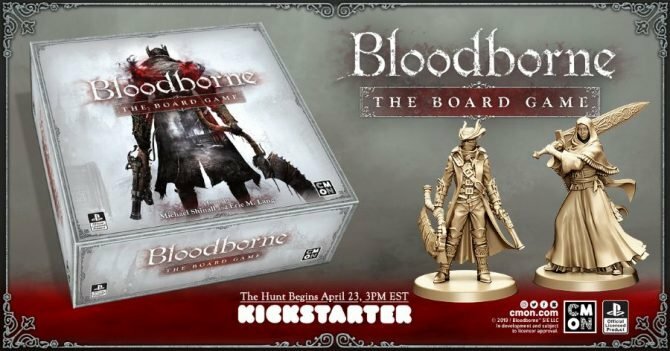 In addition to the promotion offering Bloodborne as a token of thanks for donating blood to help others, a sweepstakes will also take place to win a specially-designed PlayStation 4 console modeled after Bloodborne – the console sweepstakes will enter anyone that either donates blood or signs up to receive a blood test. 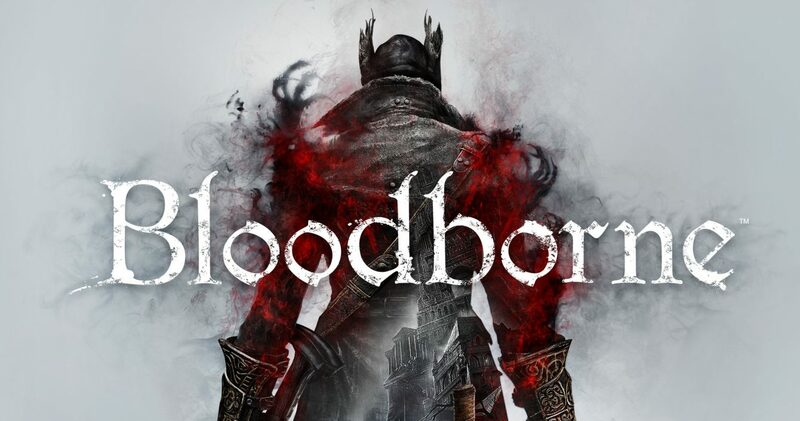 Aside from those attending the event, users can also take to Instagram and sharing a picture in which “they interpret the message of giving blood and saving lives,” and by tagging GivBlood and using the hashtag #GivBlodforBloodborne can also be entered into the sweepstakes to win the special Bloodborne PS4 console. 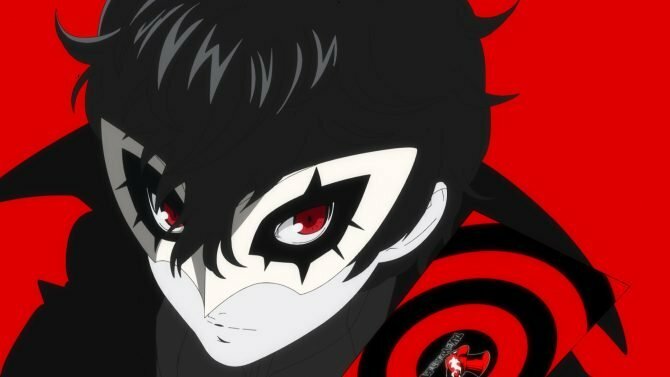 Donating blood can be an intimidating experience for some, but with Sony offering a unique promotion for their big March release and also seeking to raise awareness of those in need of blood donations, now might just be the best time to do so if you happen to be in Denmark. 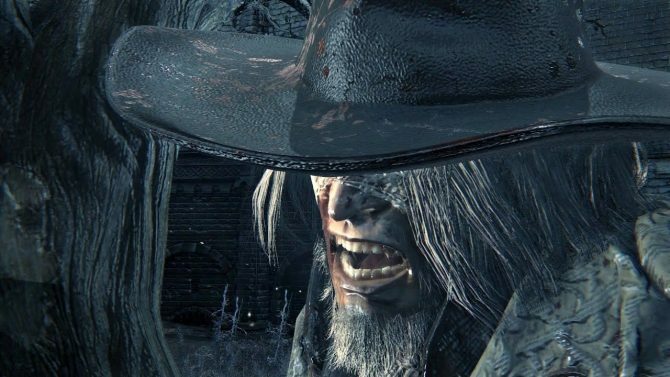 Bloodborne will release exclusively for PS4 on March 24th, 2015.